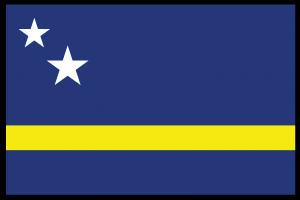 Curacao is an island off the coast of Venezuela and is part of the Netherlands Antilles made up of Aruba, Bonaire, and Curacao, which are an integral part of the Kingdom of Netherlands with domestic autonomy for each island and a parliamentary democratic government. These islands cover 800 sq. km. with a population of over 225,000. Willemstad is the capital city of Curacao. 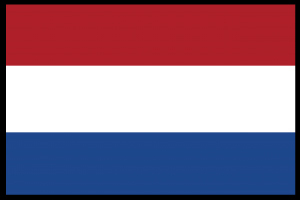 Dutch is the official language but the common language is Papiamento. In the early 1950s Cliff and Betty Lee started the ministries in Curacao where a strong Bible Church was established and is today being carried on under the leadership of Pastor Michael Look. With the retirement of the Lees in the 1990s and the installation of Pastor Carlos Brunk as the first national pastor after his graduation from Grace Bible College in 1991, GMI no longer has a full-time missionary presence on the island but continues to work with the churches there. Carlos pastored the Bible Church in Curacao for nine years and after training other men for the ministry felt the Lord leading him to establish other churches in the Netherlands where he founded Gemeente de Bijbel in 2001 of primarily Papiamento-speaking people who relocated to Holland from the Dutch Antilles. Marshall Look, brother of Michael, is pastoring this church.  In 2012 a second church was planted on the island of Curacao, Grace Connection, pastored by Roy Everts and Rensley Lauffer. In December 2013, Carlos and Denise Brunk became GMI Partners. They are now living on the island of Bonaire where they are establishing a church plant and also involved in evangelism. Each weekday from 10:30 to 11:30 (AST) Pastor Michael can be heard on Radio Semiya in Curacao. Travel tips and immunization information for Curacao and the Netherlands. There aren’t missionaries working on Curacao/Netherlands right now, but stay tuned!